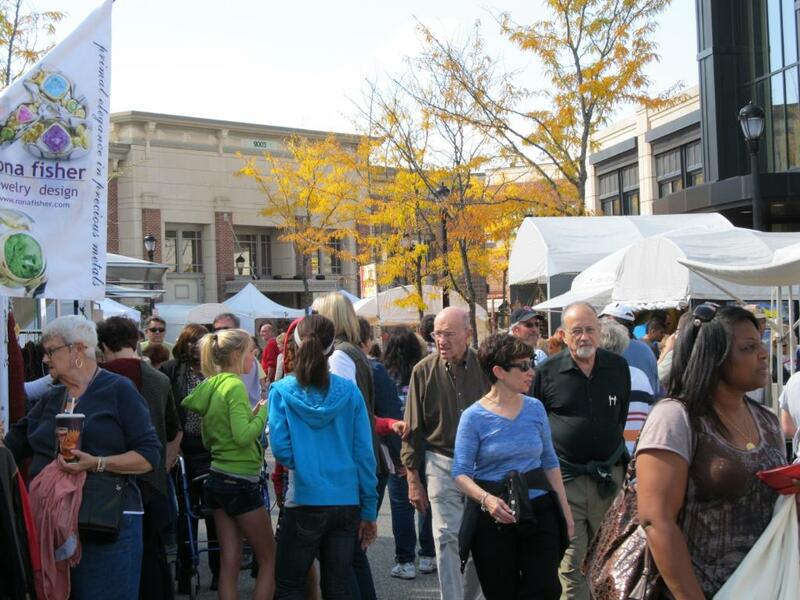 This past weekend, we had an art festival in Cleveland, Ohio. We couldn’t have asked for a better way to end our tour from around the country before we headed back to Florida for our Florida Tour! 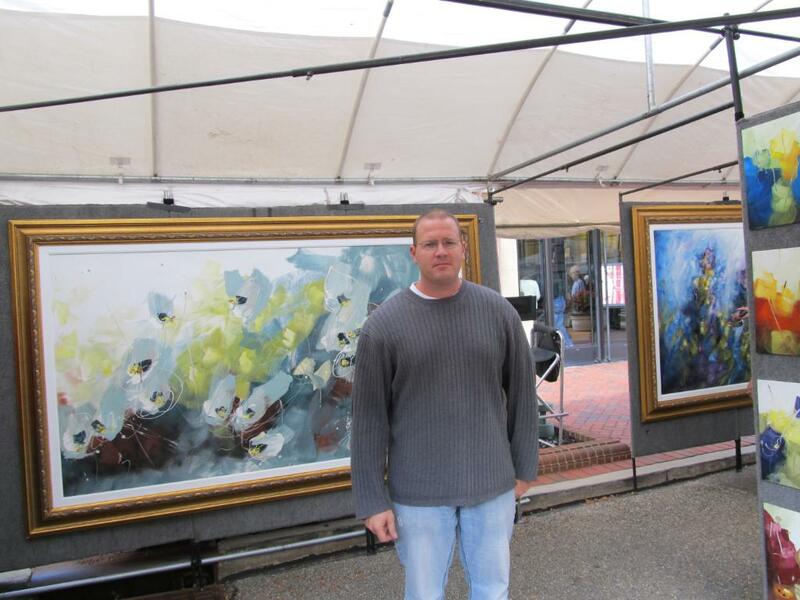 Artist, Ed King, proudly standing in front of his booth. 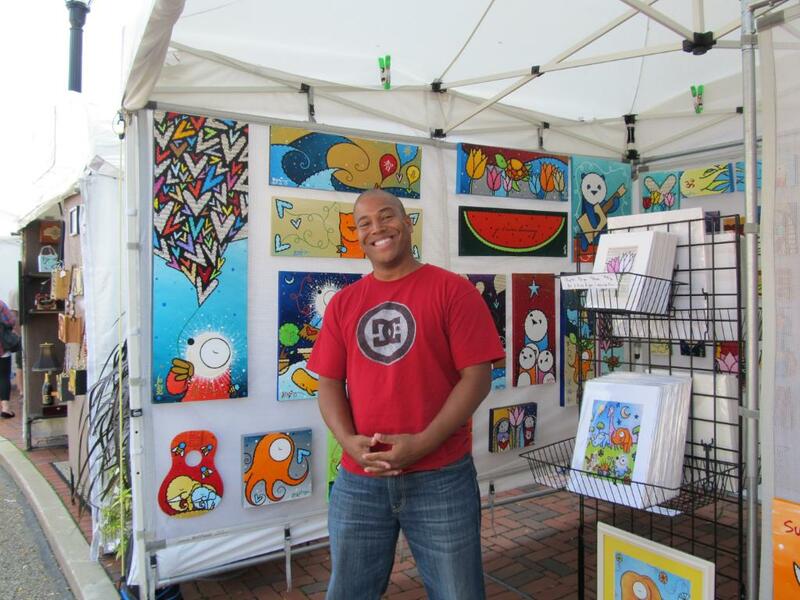 Artist, Jeremy Hansen, standing next to one of his beautiful pieces! 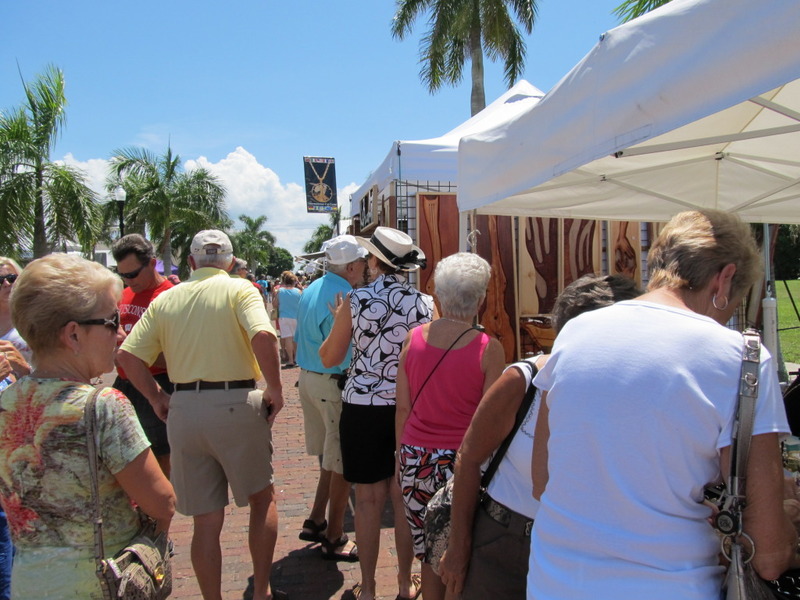 You can view the complete photo album from the show HERE. 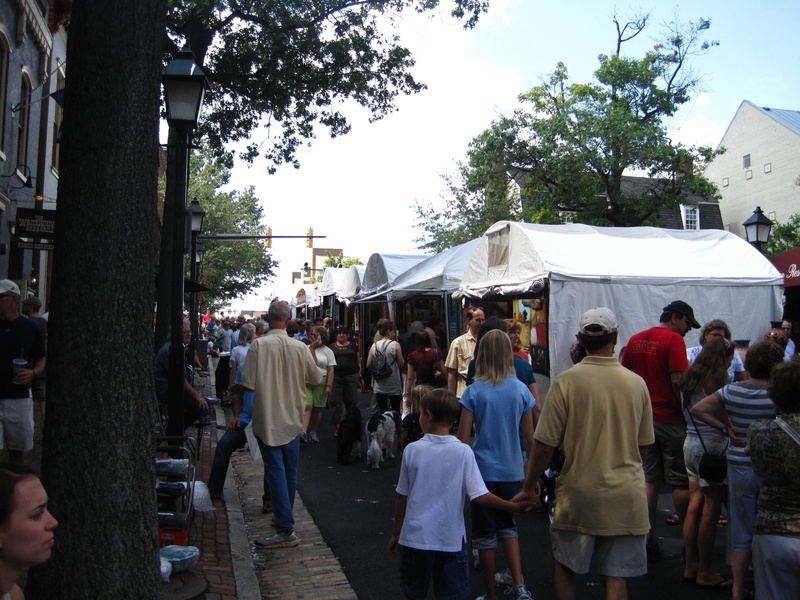 This past weekend (September 10th & 11th, 2011), Howard Alan Events had an incredible art festival in Alexandria, Virginia. 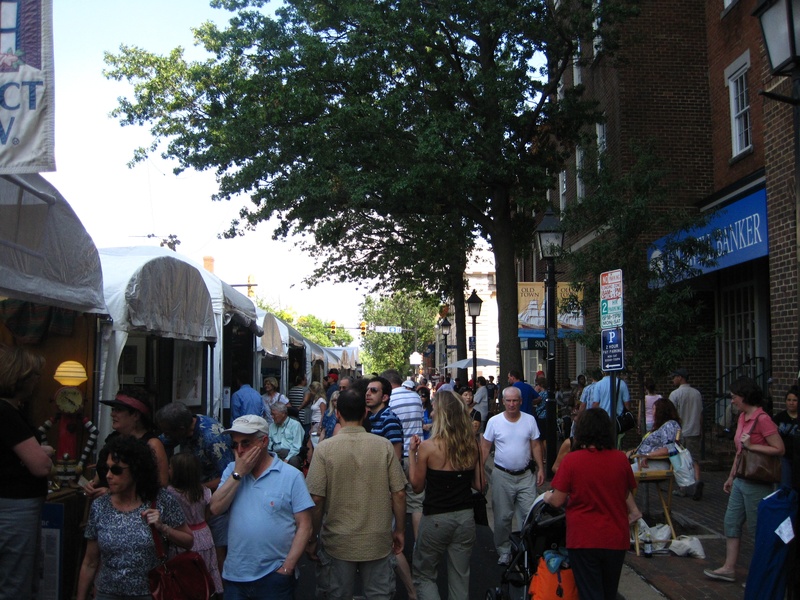 This show, for many artists, was their best for the entire year! 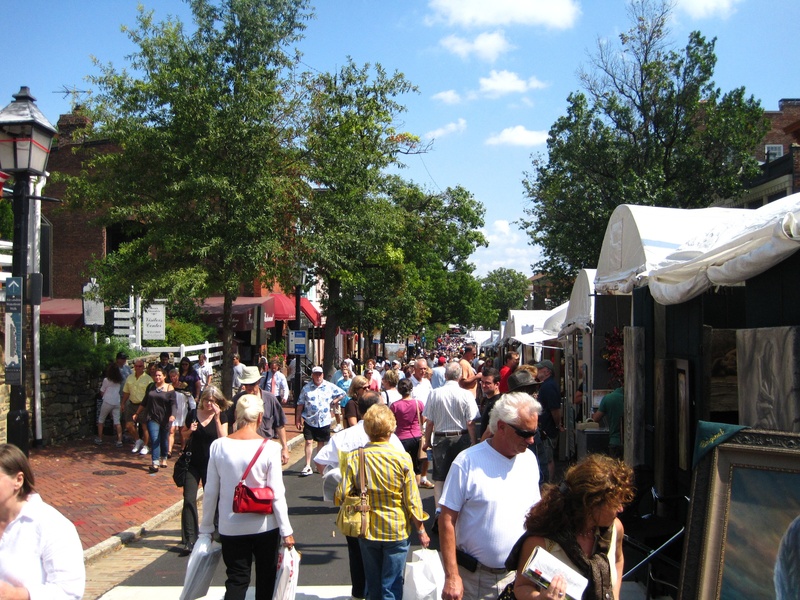 We picked some of our favorite photos from the weekend to share with you! 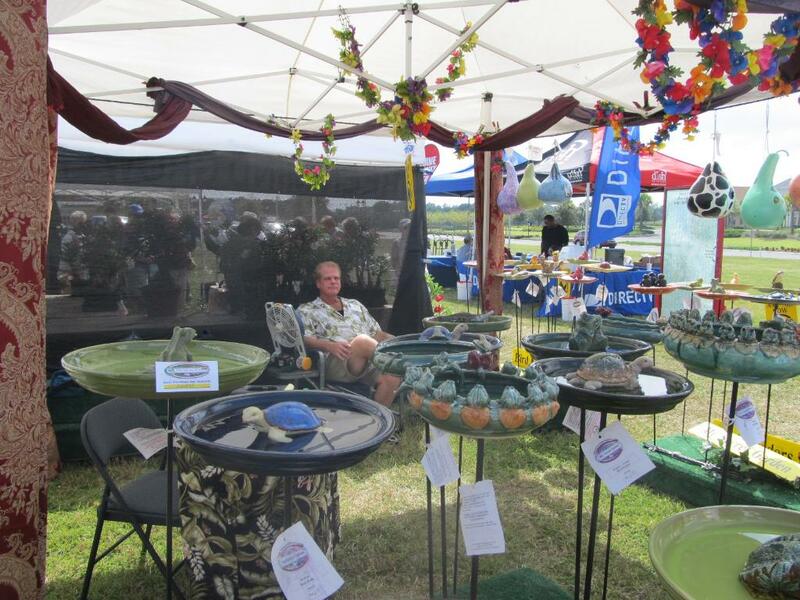 This past weekend (September 10th & 11th, 2011), American Craft Endeavors had a wonderful craft festival in Punta Gorda, Florida. 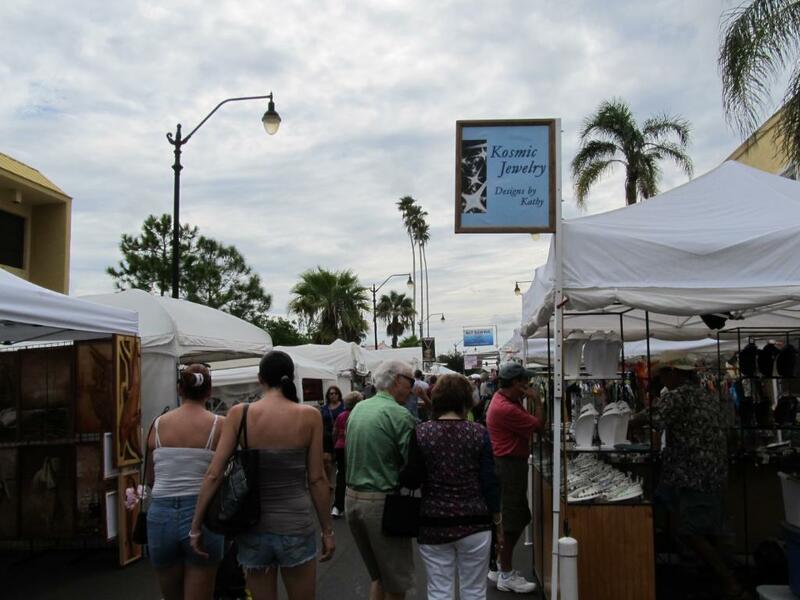 We picked out some of our favorite pictures from the weekend to share with you. 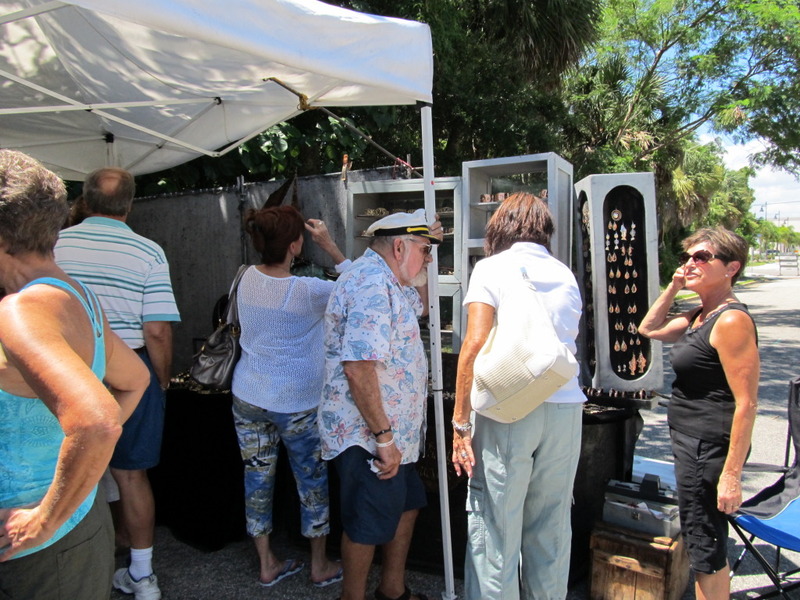 Artist, Larry Whidden, with many patrons in his booth! 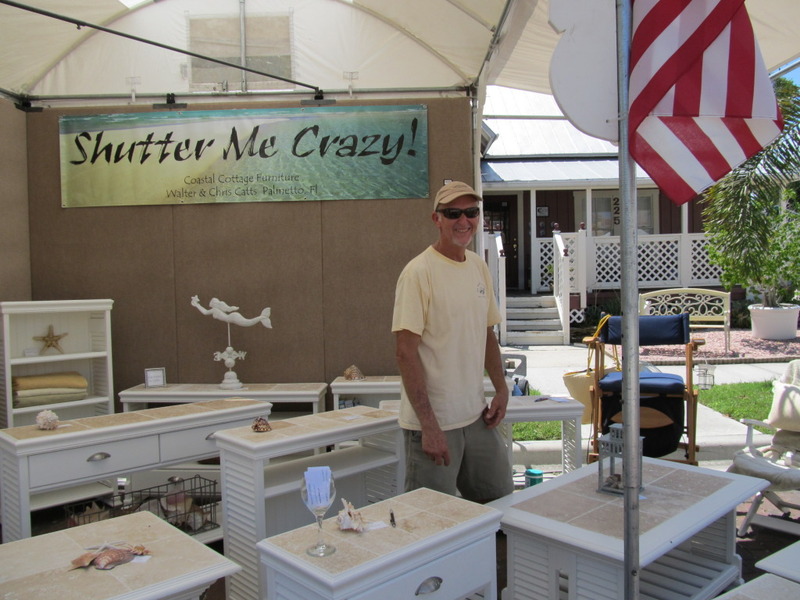 Walter Catts with his beautiful, hand-made furniture! You can view the remaining photos from the weekend HERE. 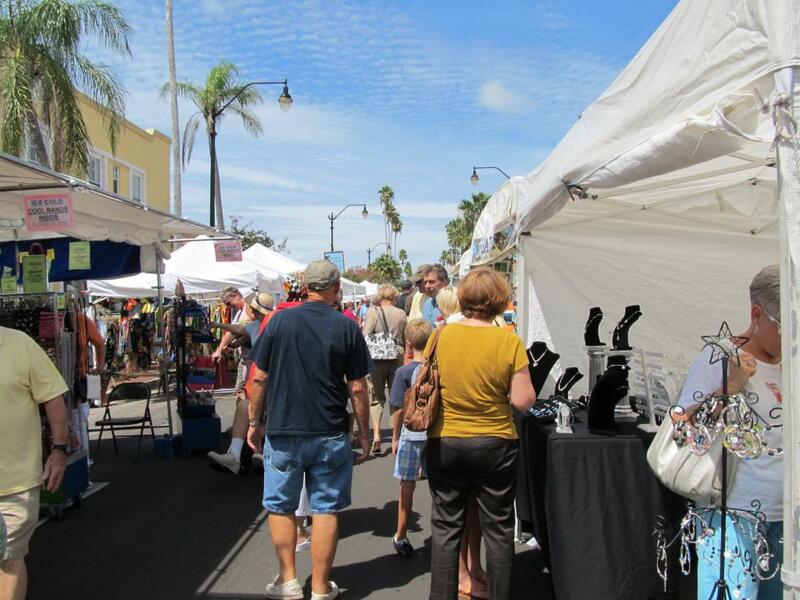 This past weekend – we had a wonderful craft festival in Venice, FL. 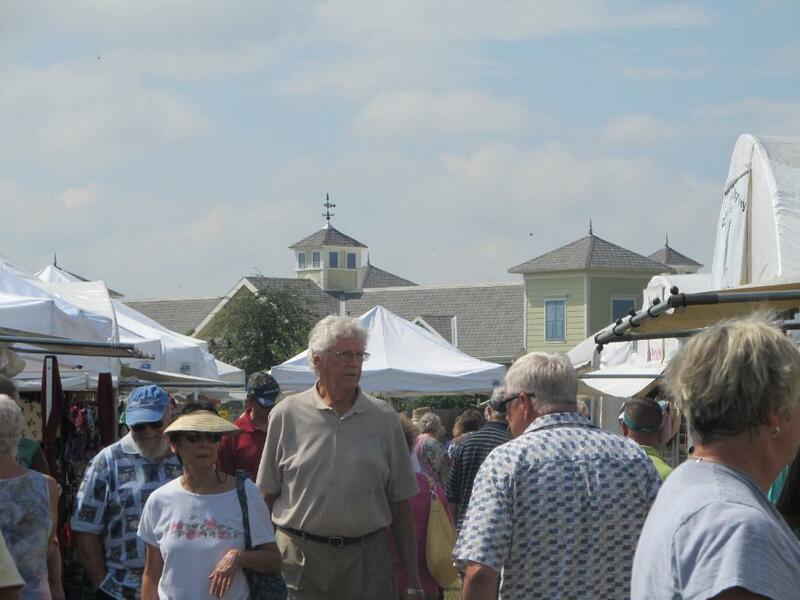 The weather was absolutely beautiful all weekend long! I know some were afraid of potential thunder storms, but those never showed up! 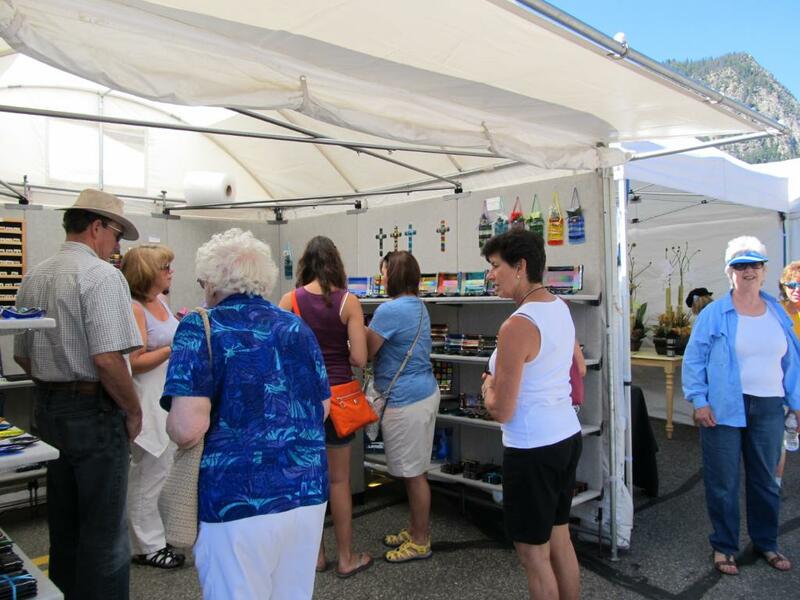 This past weekend – Howard Alan Events had their LAST Western Tour Art Festival (until 2012). We had a great end to a fantastic tour! 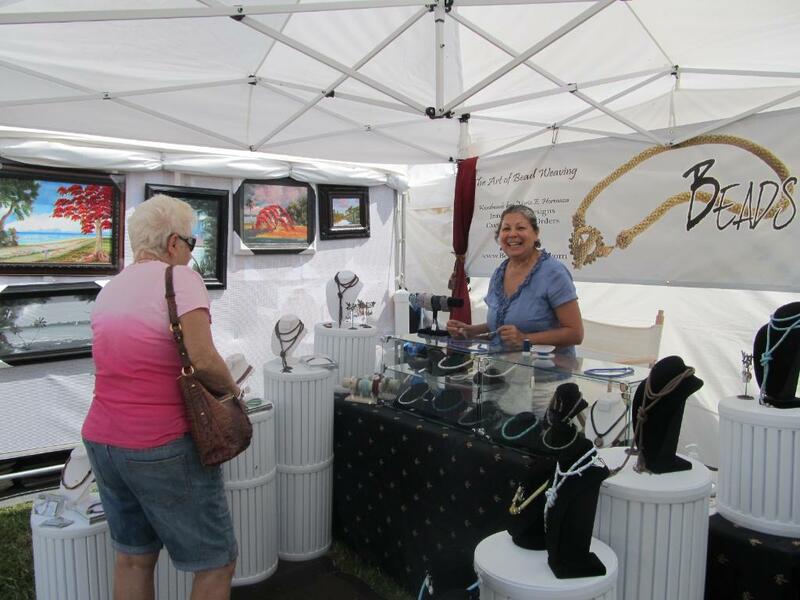 One of the many artists who had busy booths! 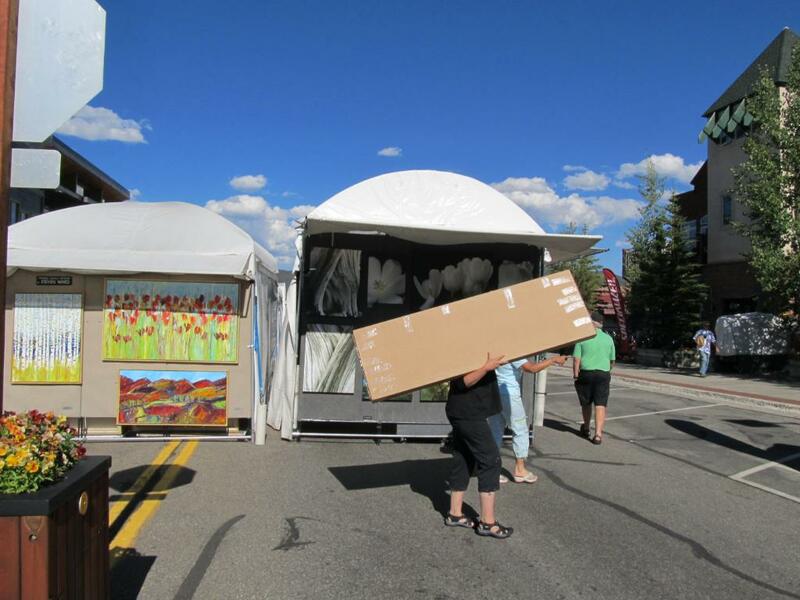 We caught a patron leaving with some purchased artwork! 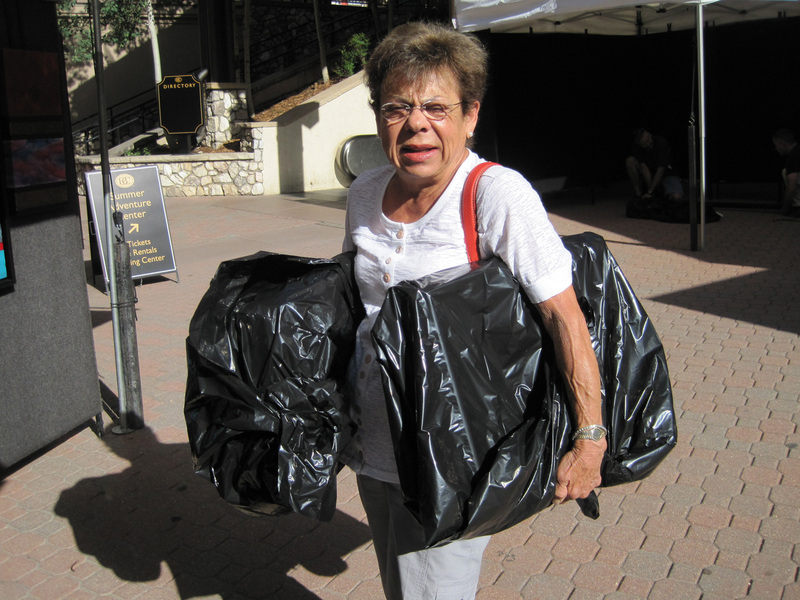 You can check-out more photos from the weekend HERE. 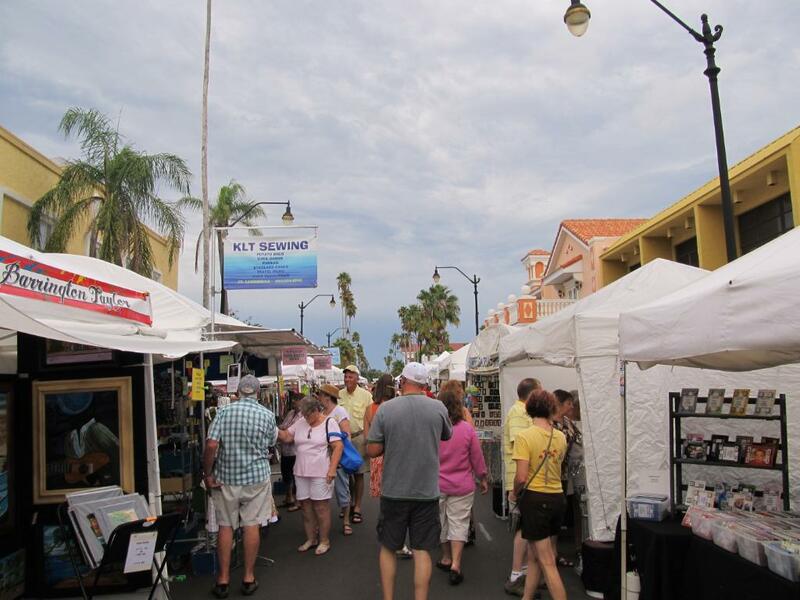 If you have any questions, please don’t hesitate to contact us at 561-746-6615 or info@artfestival.com! 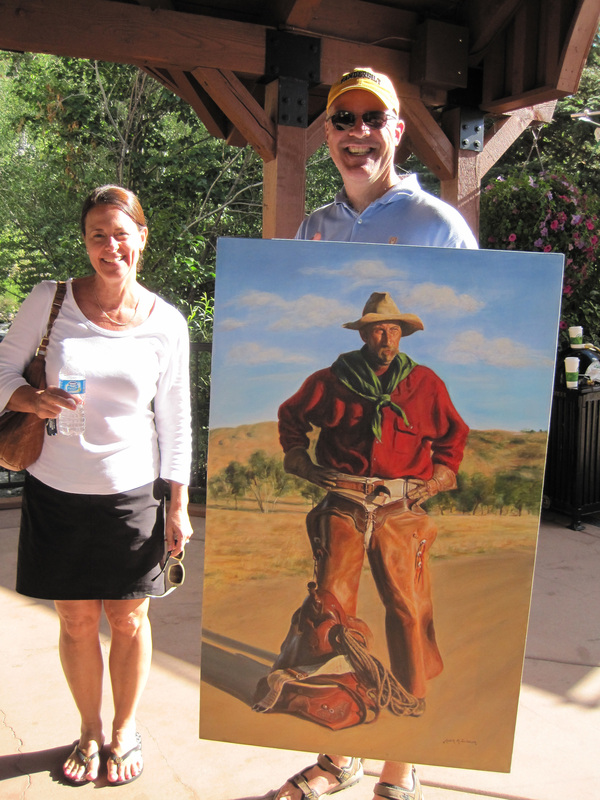 This patron couldn't leave with just one piece of artwork! 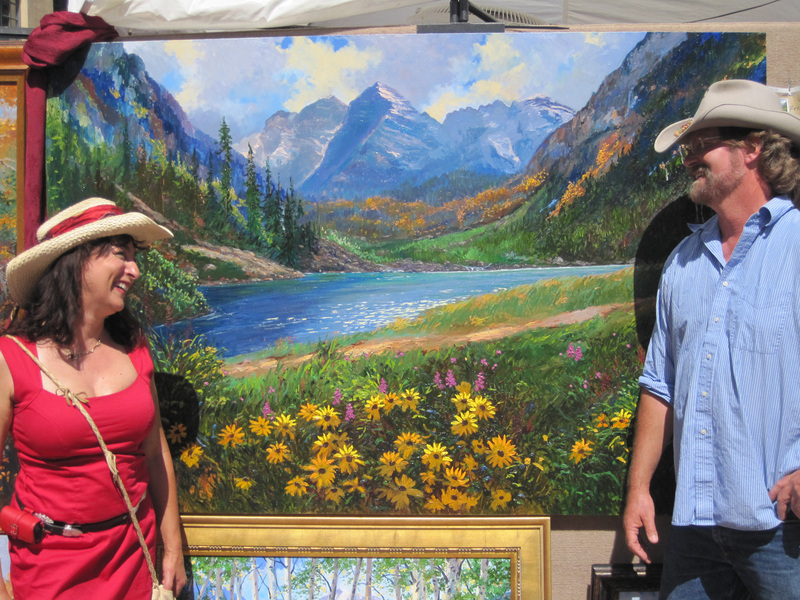 One of our featured artists - Kevin & Wendy Miles! 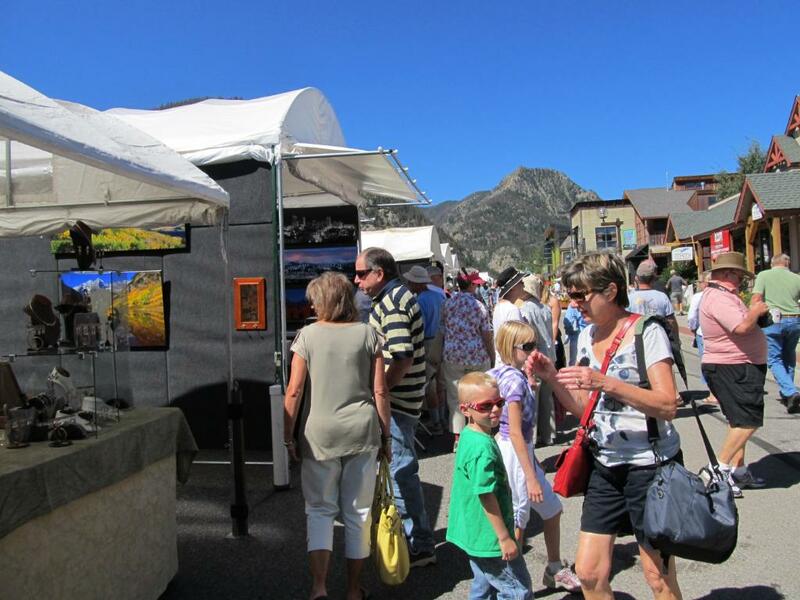 You can view more photos from the 24th Annual Beaver Creek Art Festival HERE.